When someone mentions the name Puerto Vallarta, most people automatically think of beautiful beaches, azure seas and blue skies. That is certainly not far from the truth. One can indeed spend a lazy two weeks in this Mexican coastal resort simply eating, drinking and enjoying the many beaches in the region. 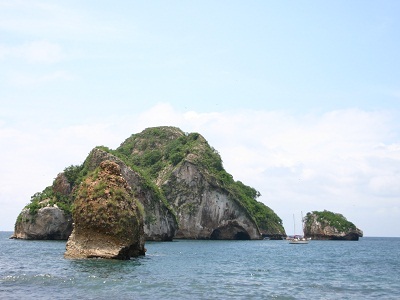 However, Puerto Vallarta has much more to offer than just beaches. 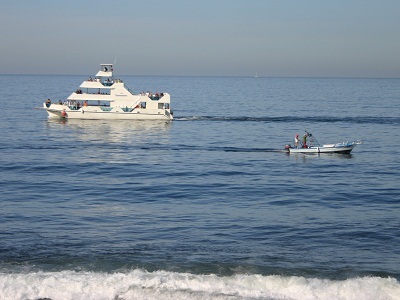 Water sports facilities abound, including snorkeling, scuba diving, kayaking and swimming with dolphins. The adventurous will have the opportunity to take part in adrenalin-pumping activities such as zip lining. For art lovers, Puerto Vallarta offers a variety of art galleries and a lively art scene. Nature lovers will be delighted with the large number of eco-tours available. For the young at heart, the city has an abundance of night clubs and bars, while those who enjoy more sedate experiences will love exploring the Old Town as well as the city’s fascinating zoo and many restaurants. Another plus is that the city is easily accessible from both the US and Canada, with many regular flights and a variety of package deals always available. Once visitors have arrived, the best way to get around Puerto Vallarta is by cheap rental cars, which makes it possible to explore not just the town itself but also the many interesting sights in the vicinity. The Old Town, with its white stucco buildings and cobblestone streets, attracts tourists like a magnet. The main attraction is the Church of Our Lady of Guadalupe, which draws thousands of pilgrims every year in December. 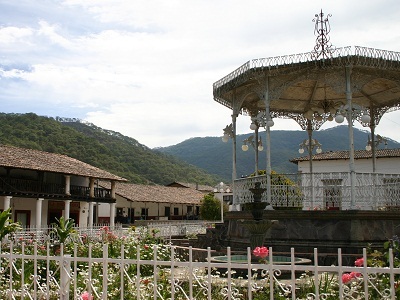 History buffs with access to a rental car should head for the 400-year-old Spanish mining town of San Sebastian del Oeste. This town, situated 4,500 feet above sea level among pine trees, gives visitors a great glimpse into what life was like in colonial Mexico four centuries ago. The surrounding Sierra Madre jungle is a paradise for those who love nature and believe in ecological preservation. Within these mountains, one finds a wide variety of reptiles, birds and plant life such as exotic orchids. For many visitors, swimming with sea lions and dolphins will be the highlight of their visit to Puerto Vallarta. For those arriving between December and the middle of March, there is also the opportunity to go whale watching in the Bay of Banderas. As already mentioned, Puerto Vallarta has a surprisingly lively art scene. The variety of art galleries found in the city attracts many travel writers and photographers. The town also boasts a number of impressive sculptures, and the Centro Historico is a haven for art lovers. The most popular downtown beach is Los Muertos. Here, visitors can find countless establishments to eat and drink under the shade. Water sports equipment rental is available as well, and there are many vendors that sell interesting local artifacts and curios. For those who prefer a quieter experience, Olas Altas beach to the north of Los Muertos is the perfect solution. There are fewer vendors here, and the waves are sometimes large enough to boogie or surf.